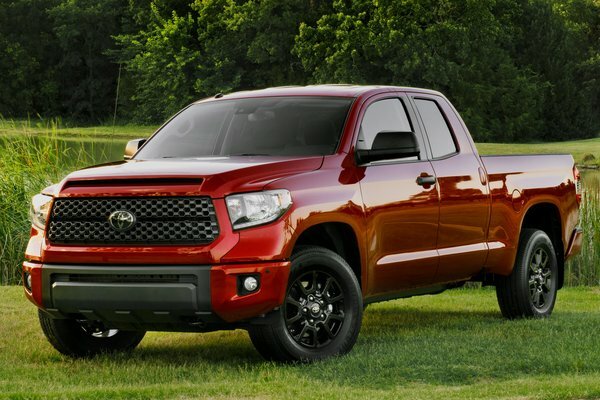 Toyota's Texas-assembled Tundra full-size pickup keeps on truckin' for 2018 with a fresh new look up front and a new TRD Sport package. 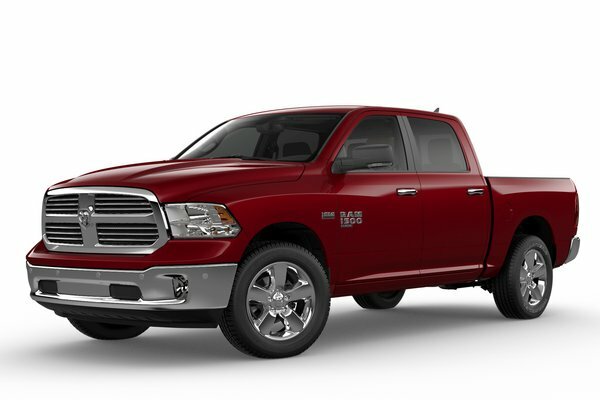 The advanced Toyota Safety Sense-P (TSS-P) system is now standard on all Tundra grades. 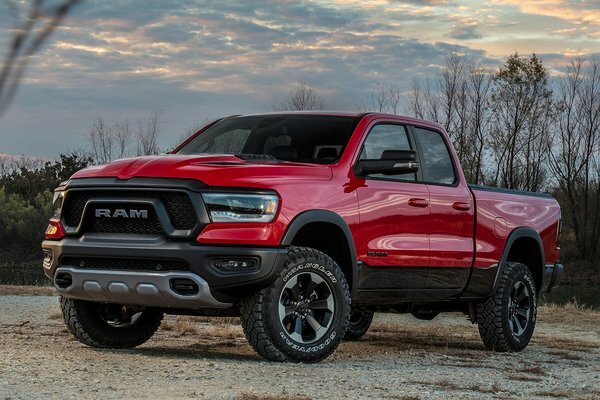 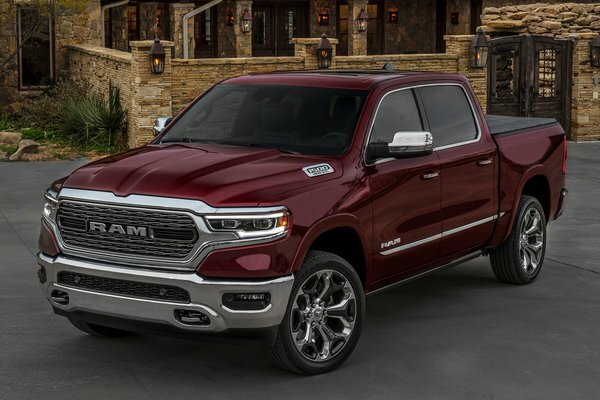 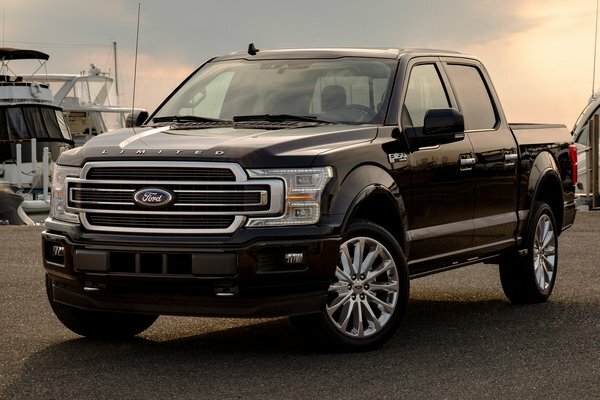 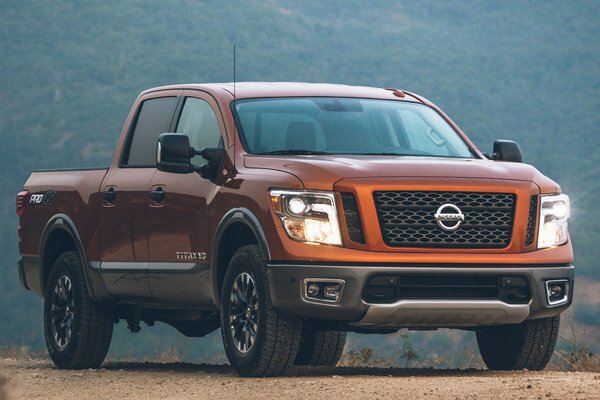 Reflecting ongoing trends in the segment, the Regular Cab models have been discontinued, leaving an all-four-door lineup with the Double Cab and extra-roomy CrewMax models. 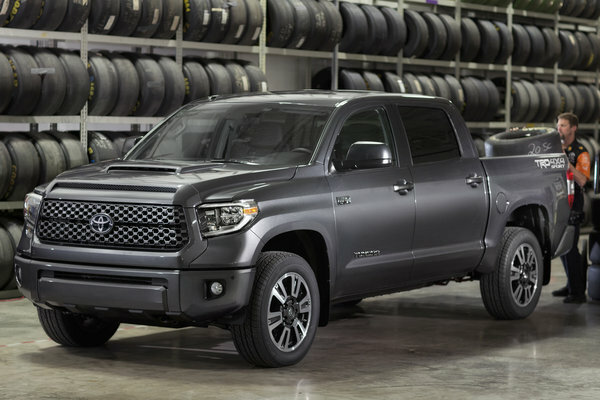 Assembled exclusively in San Antonio, Texas, the Toyota Tundra lives up to the state's...Read.